Due to the high demand for table service restaurants during the free dining promotion Disney has extended the hours of some of the restaurants to accommodate the additional diners. The extended restaurant hours will be September 18 through 27th. Garden Grill, Epcot - Open one hour later, until 9 p.m. Chef Mickey's, Disney's Contemporary Resort - Breakfast will be served until 12:30 p.m. and dinner will start at 4 p.m. (one hour early). 'Ohana, Disney's Polynesian Resort - Breakfast will be extended until 12 p.m. (one hour later). Mickey's Backyard BBQ, Fort Wilderness Resort & Campgrounds - Dinner will be available on September 20 and 27 (Tuesday nights). 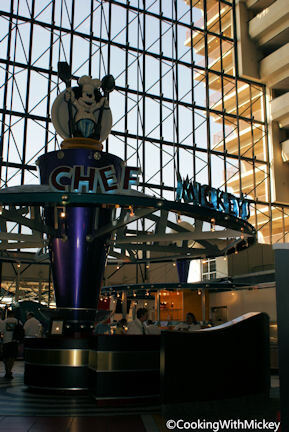 No word on any additional dates having extended dining hours during the free dining promotion running through the end of 2011.